Brighton University Law Students have been offered an amazing opportunity to assist with writing articles for a Law Firm, Wells Burcombe LLP. If you are chosen, you will be able to boost your CV and make a connection with a Law Firm. Furthermore, you will be able to build your online presence/portfolio. 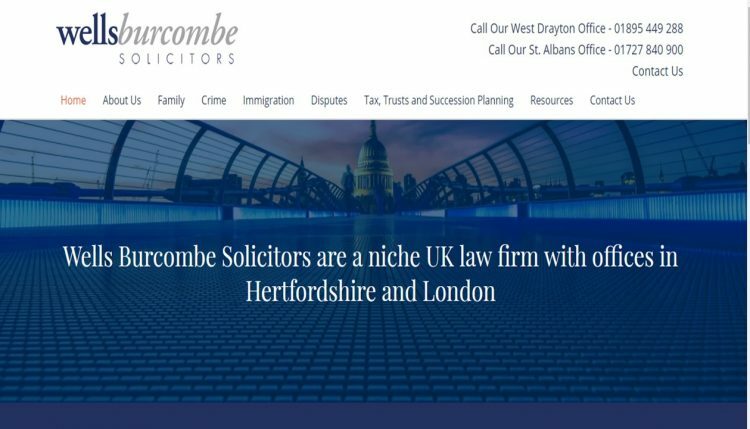 The 6 chosen posts will be forwarded to Wells Burcombe LLP for their consideration. They will then choose the students they wish to assist them on writing blog posts for websites such as LinkedIn and other social media platforms. Please consider this great opportunity, and have a look over the topics available to write about. There is a wide variety of choice available for you to choose from, and you only need to write 600 words!